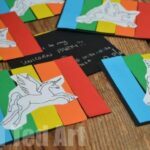 Our obession with Unicorn Crafts is not over yet!! 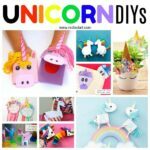 Not only do we have some fabulous Unicorn Peg Dolls.. the adorable unicorn comes complete with a gaggle of lovely Fairy Peg Dolls too!! 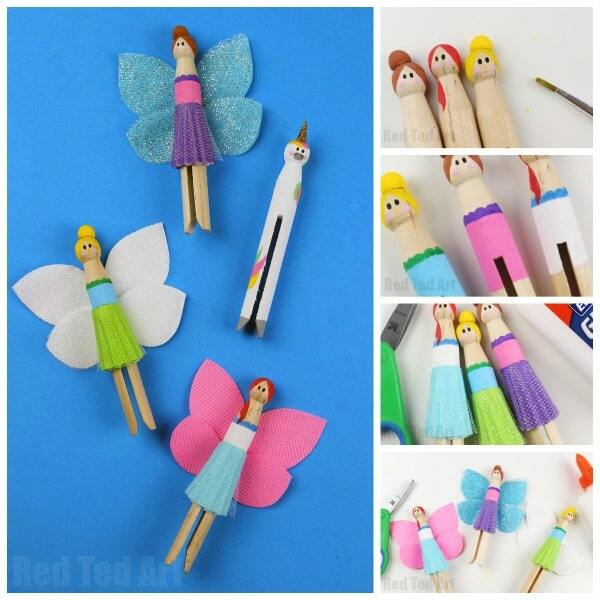 We have made Fairy Peg Dolls before (in particularly Tinkerbell) and I can tell you.. once you make one of these with your kids, they will want to make hundreds. So cute. 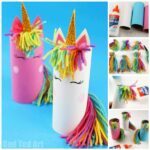 They are really easy to make too (I can give you a handy substitution ideas for paint) so they would work really well at as a craft to make with the kids at a Fairy Party… you could make the Unicorn Peg Doll ahead of time and maybe get the kids to go and find it?! How fun would that be?! 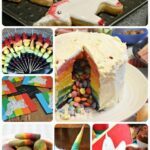 Note: this post contains affiliate links which have been added for you convenience, should you choose to purchase via these links, I will earn a small commission which goes towards the upkeep of this site! 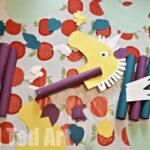 As a substitue, felt tip pens do work – but test them out first, some bleed into the grain of the wood. But most should be fine. 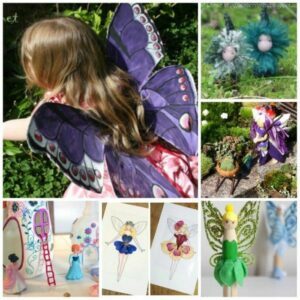 See my daughter’s pen coloured Fairy Peg Dolls here (scroll down to the bottom of the post and remember, she was only about 4 at the time!). Paint hair onto the wooden clothespins. Roll a small ball of model magic, allow it to dry for 30 minutes and then glue on top of the doll’s head. Paint the bun to match the hair color. Paint an eye and rosy cheeks onto the doll. Paint a shirt onto the doll. Fold a cupcake liner in half and then in half again. Cut out the center and glue around the doll. 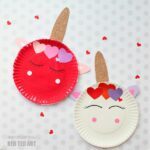 Cut a strip of glitter tulle fabric and glue over the cupcake liner. Glue glitter tulle fabric onto colored paper. Cut wings out. Cut a larger wing for the top and a smaller wing for the bottom. Glue the wings onto the back of the doll. 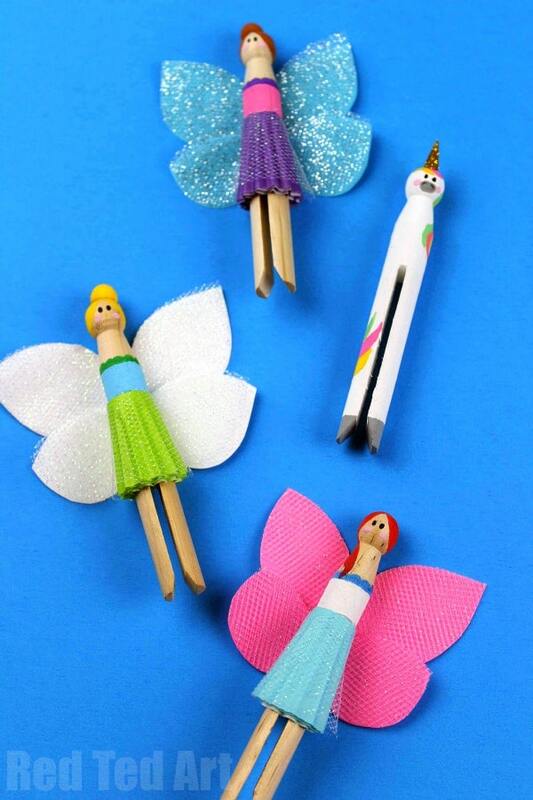 Your fairy dolls are finished. 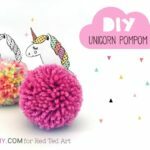 You can also create really cute unicorn peg dolls! 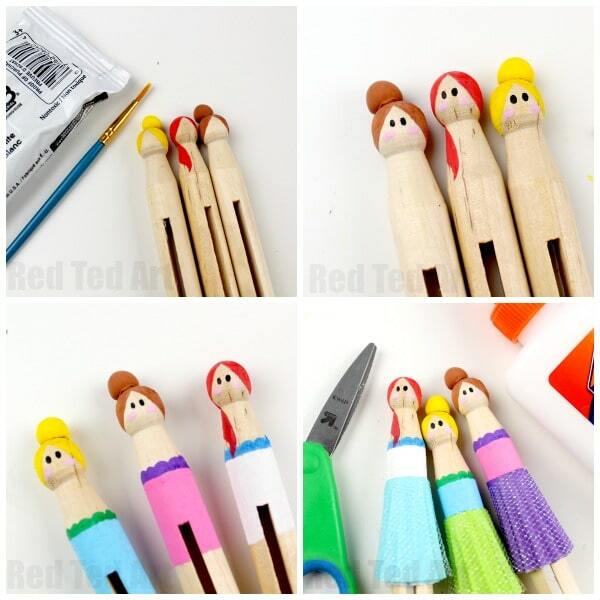 Simply paint a wooden clothespin a complete color. 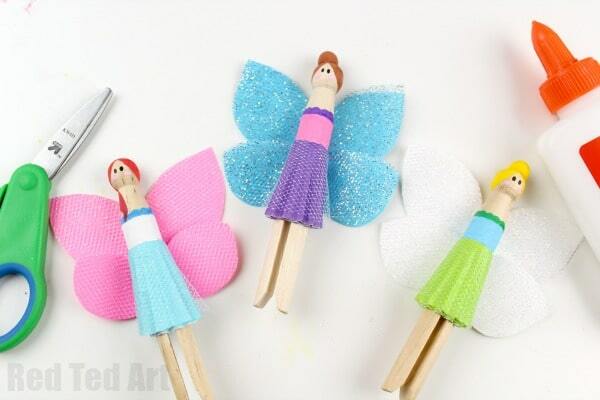 Paint hair onto the top of the clothespin and a tail towards the bottom. Paint eyes, rosy cheeks and a muzzle onto the face. Paint hooves at the bottom of the clothespins. 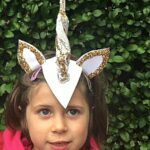 Make a tiny horn with model magic. Allow it to dry for 30 minutes and then glue on top of the clothespin. Paint the horn gold and while the paint is still wet, shake a bit of gold glitter onto it.